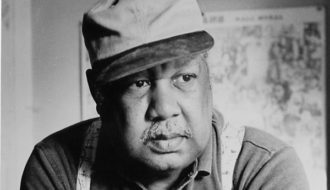 Considered among the most important southern writers, Ernest J. Gaines is an award-winning fiction writer whose work often features the region where he grew up: rural and small-town south-central Louisiana. 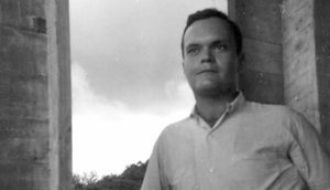 New Orleans author John Kennedy Toole is known for his posthumously published novel "A Confederacy of Dunces," which won the Pulitzer Prize in 1981. 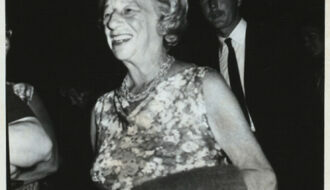 New Orleans native Lillian Hellman was the author of several successful plays, as well as her popular memoirs. 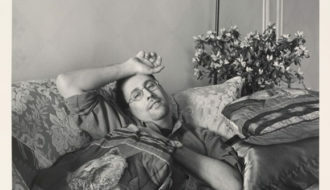 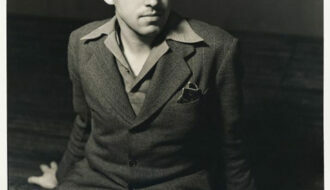 Playwright Tony Kushner, one-time resident of Lake Charles, is the author of prizewinning drama "Angels in America." 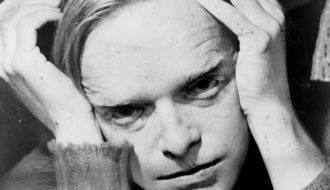 New Orleans-born author Truman Capote wrote the first nonfiction novel, "In Cold Blood" in 1966.